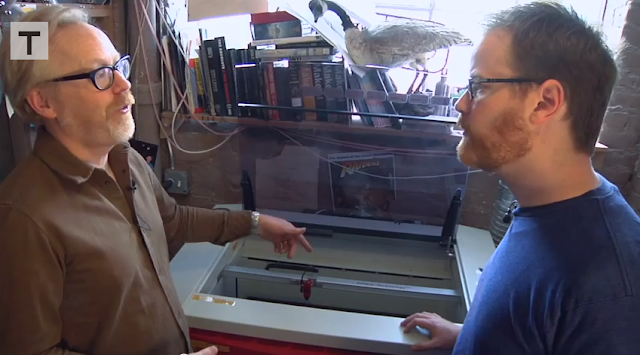 In case you missed this recent video on Tested.. "Adam equips his workshop with an old friend and powerful tool: the laser cutter. We learn how Adam used laser cutters in his model-making days and see a demonstration of the process of designing and cutting a simple object." Thanks Adam for the very kind words about Rhino! Best software for design by far!! !